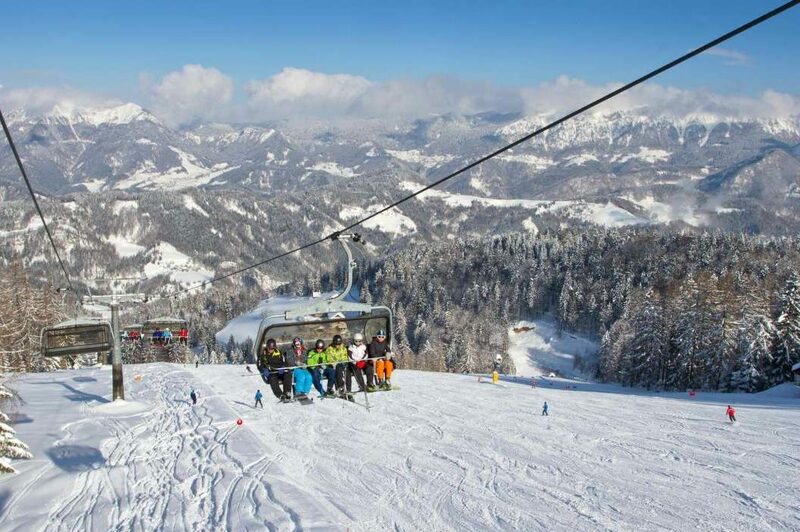 Cerkno is a family sized resort with great infrastructure. High speed quads and six seaters ensure the skiers and snowboarders to do as many runs they can manage. On top of ski resort Cerkno is a well known and a very unique ski hut Alpine pearl with a great variety of local and international dishes. Choose between individual lessons with an experienced instructor or group courses tailored to your level of skills. 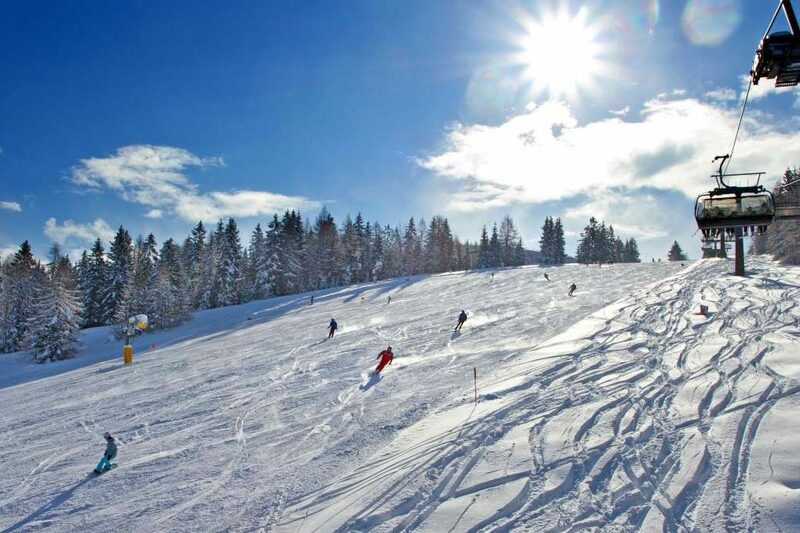 Cerkno is not a freeride resort, however there are some good tree runs to be found. On a snowy day you will more or less have the resort for your self. 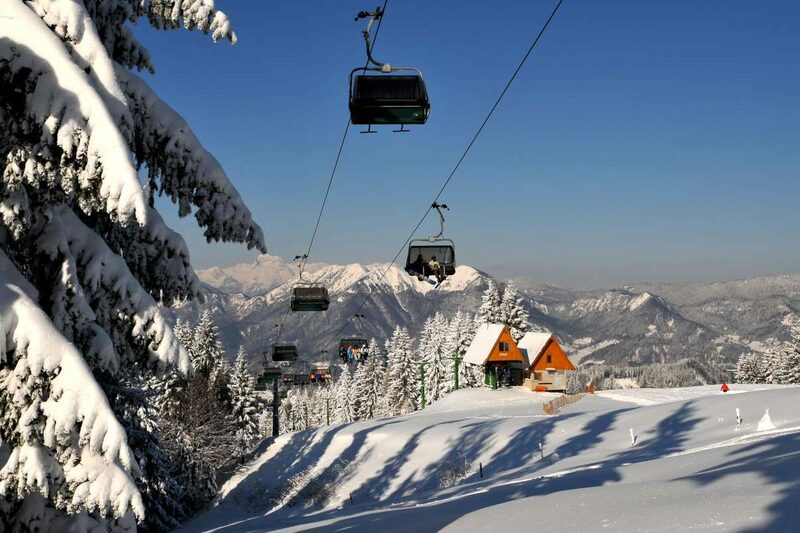 Is the best ski hut in Slovenia. Service is great and local delicacies will make you stay longer than you have planned. 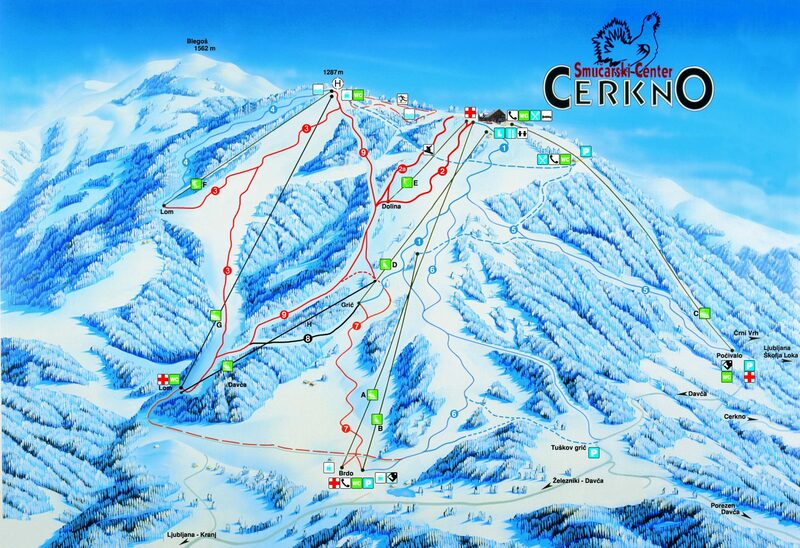 There is no night operation in Cerkno. 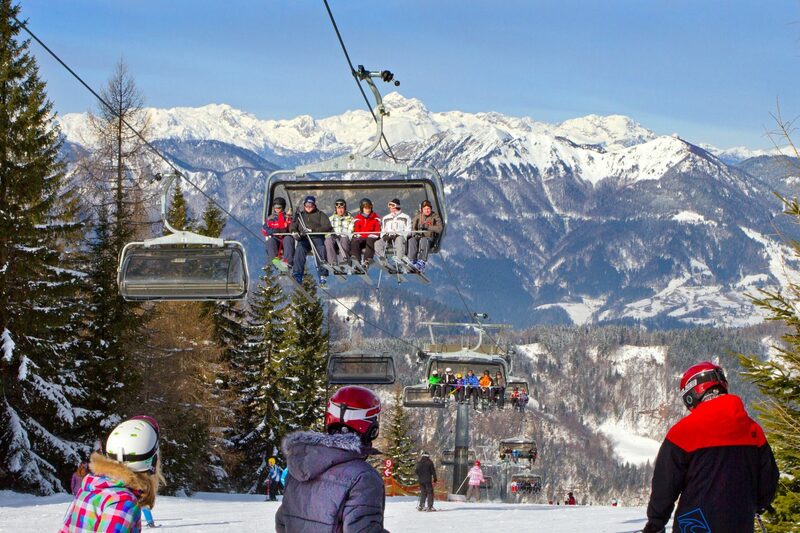 One ski pass for top 5 Slovenian + 1 Austrian and 1 Italian ski resort.